Tickera is the greatest plugin which allows you to sell tickets on your site and deliver them to your buyers digitally. The first feature that makes it so great is the compatibility with WooCommerce – because we know it is certainly the most popular e-commerce system for the WordPress platform – giving you a big range of benefits. First of all, you can create tickets inside WooCommerce, as easy as you create any other product, by making them personalised through their own SKU, price, stock and so on. Moreover, you can control both the sale price date and the number of allowed check-ins per ticket easily. Notably is their amazing customer support service and the power Tickera gives you to control your events, tickets and to understand your clients. For better cooperation, all your clients will receive a standard order status e-mail right after purchasing a ticket. If you feel the need to know more about your customers than just the name or e-mail, you can use Tickera Custom Forms and set everything up, by creating fields, checkboxes or dropdown menus, in any way you want. 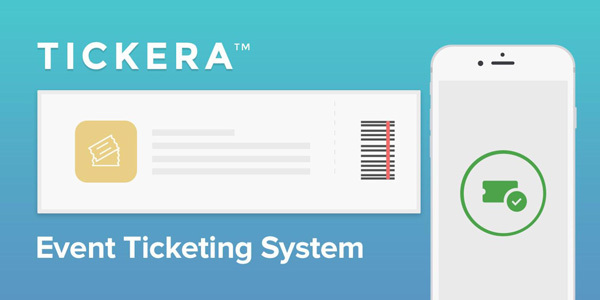 In case you are wondering how the ticket scanning is made, Tickera comes with white-label phone applications for iOS and Android platforms which allow you to scan tickets with your iPhone, iPad or Android device and check in attendees easily. In other words, you are fully aware of everyone coming at your event. Sounds exciting, doesn’t it? We often lose our files, our precious photos or documents and all we do is to sit in silence, thinking at our big loss. It happens to all of us, we understand you perfectly. Therefore, we have found the best solution for backing up all your files: Backblaze. Rated as the #1 online backup service, Backblaze Personal Backup it is an astonishingly easy and low-cost cloud storage that helps you backup unlimited files at fast speed and low-cost. You can sign in from anywhere in the world to restore your backed up files, which will be organised just like on your own computer. Moreover, the safety plays an important role for Backblaze, as all your data is stored in their secure datacenters with 24-hour staff, biometric security and redundant power. In addition, you can use an extra layer of security, by being sent a 6-digit code to your phone during sign-in. 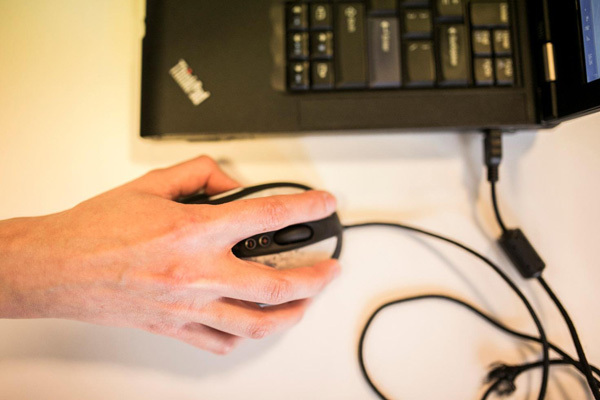 The programme is compatible with Windows 7 and newer and with Intel-based Mac OSX 10.6 and newer, so if you satisfy these requests, we invite you to start protecting your computer today! We have another tool for the ones interested in administrating and promoting a website. ShrinkTheWeb.com is an online tool that helps you taking screenshots to an online project. Anyone can do it for free, but there will be size restrictions (six default sizes are already selected, the largest being 320×240 pixels). As they describe themselves, the fastest capture time possible is provided. It’s all about the client, and we have to recognize that it works like a charm. The paid accounts come with a handful of great features, for less than 10$ a month, like custom sizes and full-length previews that, along with inside page analysis, can turn you into a promoting hero. 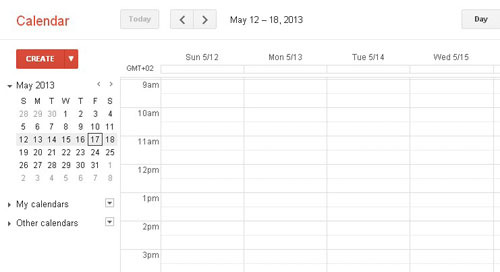 Testing breaking points for responsive websites and scheduling automated captures in almost any plugin you might want has never been easier. 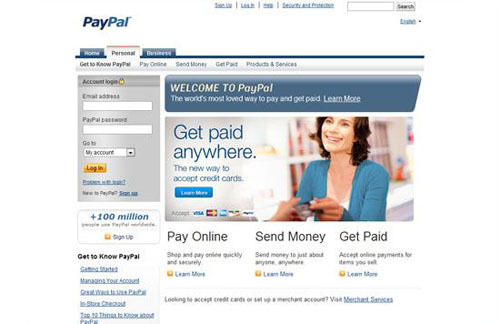 The service supports everything from WordPress to Drupal or MediaWiki. If we hadn’t caught your attention yet, I don’t know what will. Go check it out and you will not be disappointed. 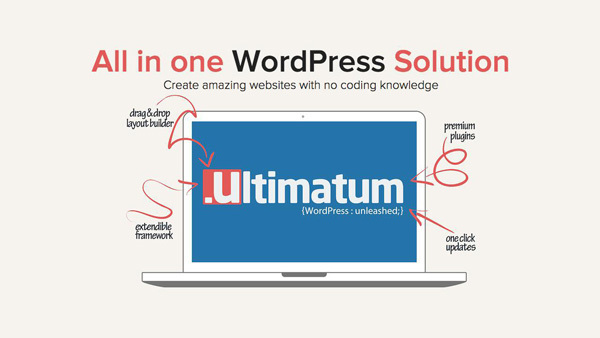 The best WordPress website builder out there is definitely UltimatumTheme. It comes with great plugin integration and it combines the drag-and-drop capabilities that often are very handy with a custom CSS live editor for the experienced web designers. But it is the software for all, as anyone can use it: the complexity of utilizing is the same as using document editing programs. The customers are pleased, as they create great sites on every level with less coding and more thinking on design and user interface. For a newbie, finding UltimatumTheme might come in as just what they needed to get the process starting, and for a professional as a gold mine. You should give it a try right now! If you are thinking at creating an exciting website for your business, Simbla Website Builder is here to help you build everything from scratch, using a simple, yet efficient drag and drop method, that requires no coding knowledge! The best part is that the builder is fully responsive, as it is using the Bootstrap3 cutting edge technology, which upgrades your websites with the ability to change its appearance and layout, based on the screen size on which it is displayed. 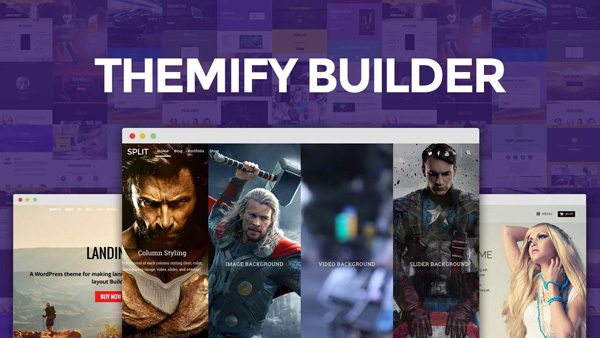 With more than 50 000 users, Themify.me is one of the most popular sites where you can buy a template to startup your design. Their drag-and-drop builder proves that it’s intended for any type of users, from the most experienced web designers to any newbie. Having no more stress about functionality can make you turn all to content to attract visitors. You should check it out! 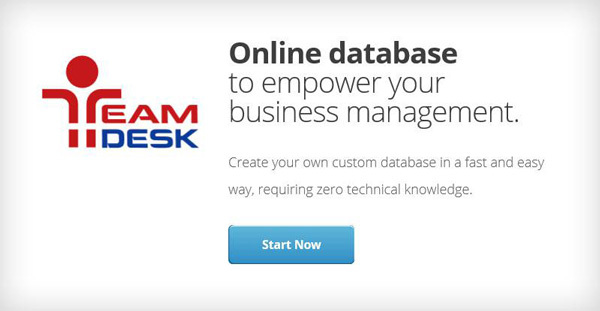 Probably the best way to keep in touch with your business team is by having an online software that would help you do this, maybe something like TeamDesk. It is an online database software that consists in a great and very accessible source of data, which will help you keep track of all your business’ information. This way, you will no longer encounter misunderstandings in the communication with your team! 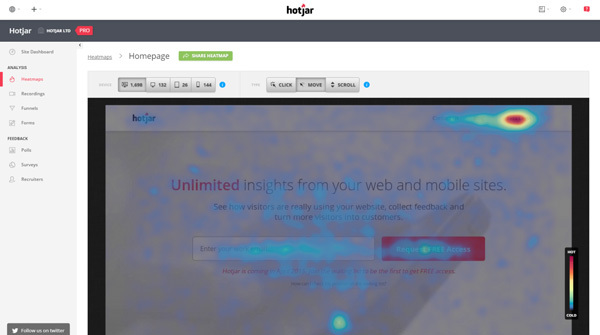 If you would like to know how your users see your site, you can use Hotjar to receive insights of what do they think about the design, content, specific pages or features. You can use it to show your clients or boss what works or not, to restyle your design based on people’s desires or to discover the impact some of the pages make to the visitors. 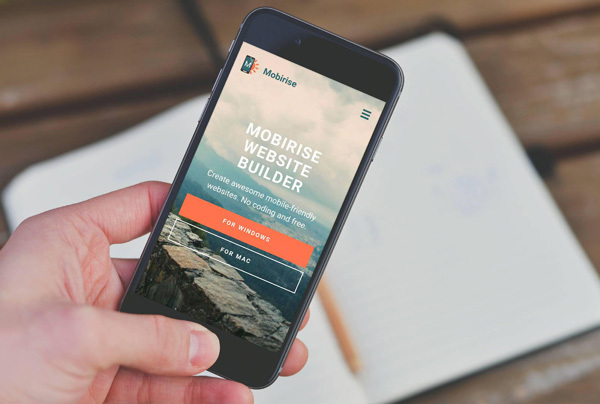 Mobirise is an offline app for Windows and Mac that lets you create small and medium mobile-friendly websites. It is minimalistic and has an extremely easy-to-use interface that can help you cut down the development time, thanks to the drag-and-drop website builder. You just drop the desired blocks where you want into your page, edit the content and publish, with no coding experience needed! 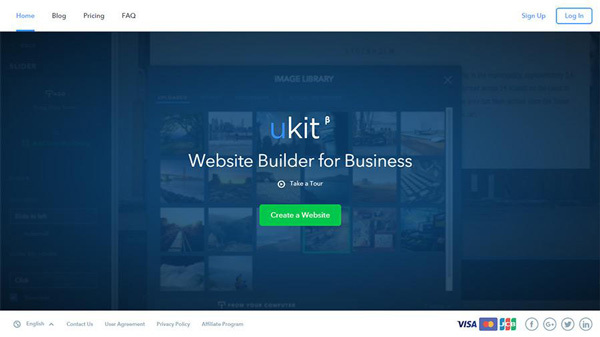 The uKit website builder for business offers its users a modern code-free platform that gives you all of the power of content management. The builder always gives you a preview of your site, so that you can see all your changes in real time and you’ll be able to switch between different devices to see your website’s look: desktop, tablet and mobile. 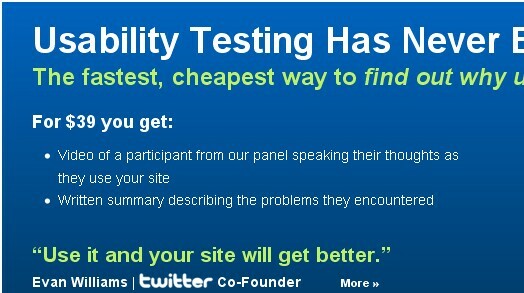 As said by Howard Steele from SWB, it is one of the best sites in the business website builders niche (more on http://superbwebsitebuilders.com/). If you need a top notch website builder, that would help you create your website ten times better than many platforms on the internet, you should definitely try IM Creator. It’s using a new technology called Polydoms and you get to build your website like Lego. Coming with many cool features, including eCommerce, blogging, SEO and web standards or animation effects, you can now build an amazing website within minutes, whether it is a portfolio or an online store. Build your website super fast !